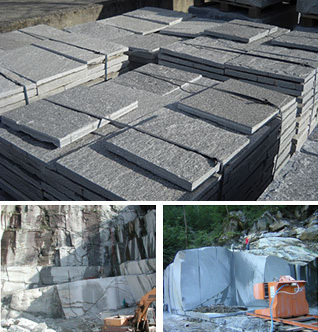 Silver Gneiss and Serizzo Antigorio are extracted in the quarries of the Val d’Ossola (VB). 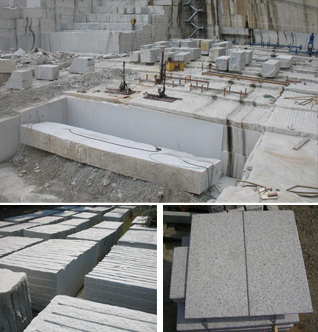 The quarries are the starting point of the production process, here the large blocks are extracted with the aid of mechanical means from the quarry face. Subsequently the different materials undergo a first selection, and then come to the laboratory to be reduced to the size required by the market. Mined in val d’Ossola, its specific hardness and its link with the territory are among the reasons for the great job that was done in the past for the construction of urban centers. If the use of Silver Gneiss is therefore, essential to the restoration and paving of many historical centers, for many years it is undergoing a relocation process in different contexts. Serizzo Antigorio is the most mined rock in the Val d’Ossola and is grown in the many caves in the area. The rock has high hardness qualities that allow a wide use in both interior and exterior while fully maintaining the surface treatment. The use of granite in architecture developed only in the 16th century especially for pillars and columns. 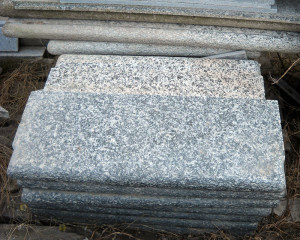 It is extracted in the town of Mergozzo in the province of Verbania from the orphan mountain from here the derivation of “Montorfano” White Granite, the texture is of medium grain size of crystals white coloring scarcity of biotite the plan of this stone is a white shade with light black tincture homogeneous. Known mainly in northern Italy but also abroad thanks to its high compression and abrasion resistance, it is made of the best materials for flooring, borders, curbs and street furniture from urban furnishings, but thanks to its excellent resistance and not less elegance is also used in the construction of buildings ranging from classic shelves and balconies to floors, claddings and interior staircases in public buildings. 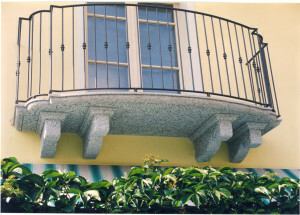 A Serizzo balcony is made of a single piece of serizzo , all handmade and result of the precise working of stone. 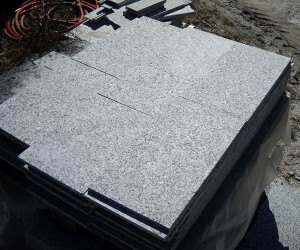 Gneiss is well suited as a coating for natural stone roofs. 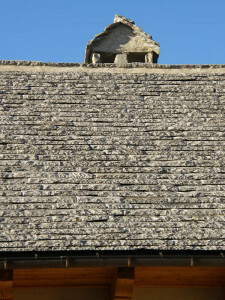 The stone roofs are the oldest ever and allow you to bring together the basic principles of the Alpine economy: the low cost of implementation, the use of natural products, the secular roof durability, resistance to cold and hard impacts, preserves and maintains respect for the environment, they are aesthetically very beautiful and are well suited to landscape environments. 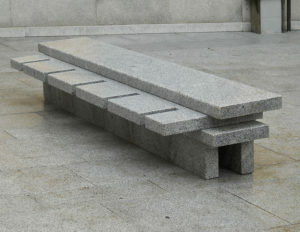 One of the most suitable for creating thresholds and window sills is the gneiss rocks. 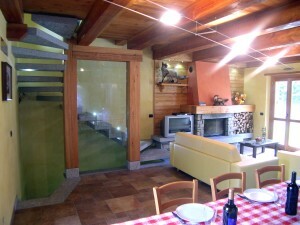 The thresholds in serizzo adapt well to any type of architectural environment. To be used for country houses and court houses. Gneiss is well suited for doorsteps and windowsills. Gneiss threshold give a touch of elegance and quality. Serizzo is well suited for pavements construction. 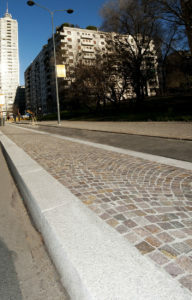 Serizzo floor is ideal for street furniture, external and internal, and road paving. Serizzo antigorio stairs turn are very beautiful. 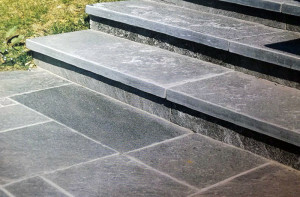 The stone is suitable for both exterior cladding and internal stairs. The thresholds can be polished, flamed and bush hammered. 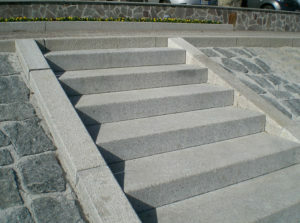 Gneiss stairs , silver or white, are synonymous with high quality and value. Given its poor extraction, gneiss is now used mainly by internal and external stairs in villas and country houses, giving a rustic and modern look at the same time. Silver gneiss and Serizzo Antigorio fit very well with natural stone coverings ecological interior and exterior, adding a touch of quality to our homes. 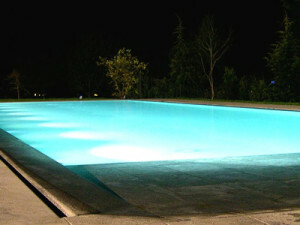 Silver Gneiss is well suited for stone cladding for pools. 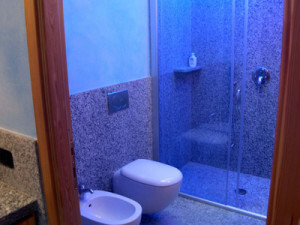 The result is a high quality and aesthetic work. The coating is composed of gneiss to be laid with glue, with his face exposed and the edges of the boundary natural split and thin. 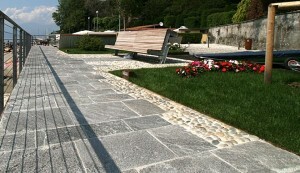 Silver gneiss and serizzo antigorio , are highly qualified as garden stones and pebbles. They can be used as natural stone to be used for walkways in the meadows, like stone for gardens, stone fountains and stone as for mixed paths in grass.